The Skin, our natural protective barrier, and charm of our beauty. But the environmental factors sun rays (UV, IR) and urban pollution beat it every day. Ignore these or not, but your skin absorbs them, and as a result, they make your skin dull, dark, photo-aged and more blemishes appear on it. And photo-aged skin loses its elasticity and thins out. 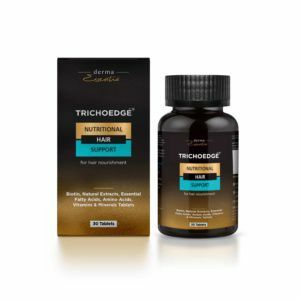 This is due to increased free radical activity in the body and also called premature skin aging. Free radicals are the molecules that are produced in the body by environmental exposures like smoke, smog, UV and IR radiations from the sun. 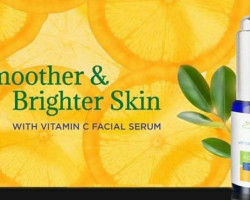 The complete solution is broadspectrum sunscreen SPF 50 Gel rich in anti-oxidants. 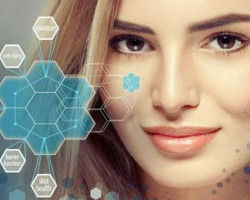 This is the new approach recommended by various dermatologists, for skin protection and rejuvenation. "Prevention is always better than cure." Thus it is necessary to prevent all signs of photo-aging, by wearing a broad spectrum sunscreen SPF 50 gel before stepping out, which protects your skin from sun rays as well as urban pollution. If your sunscreen contains anti-oxidants, then it will be even better. 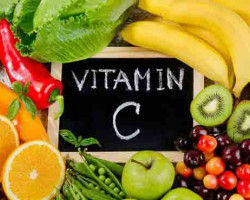 Antioxidants are substances that may protect your skin against the effects of damaging free radicals on your skin. 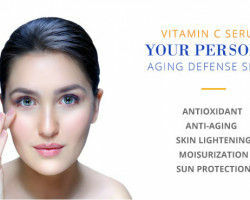 The Vitamin E, Vitamin C, Niacinamide and Resveratrol are good anti-oxidants for your skin. 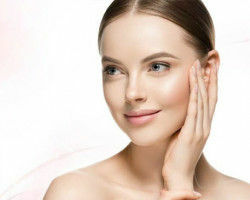 Moreover, some natural extracts like Saxifraga sarmentosa Extract and Viti's vinifera Extract are also known for their anti-oxidant properties. 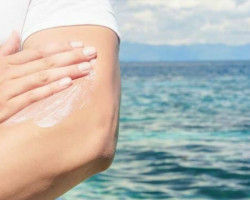 Many sunscreen creams and lotions are available on the market which claims protection, but the truth is that they only offer "passive" protection. 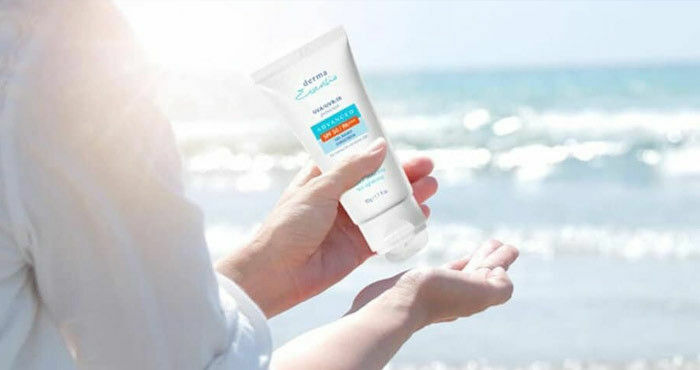 Sunscreen SPF 50 Gel enriched with antioxidants, to get a superior, ‘active’ level of protection. The broad spectrum sunscreens with antioxidant protection boost the body’s natural defense against the formation of UV induced free radicals and also shields IR rays and Urban Pollution. Make antioxidant-rich sunscreen a part of your daily routine, even if you are driving to work or the sky is overcast.